With a large collection of books, periodicals and reports. 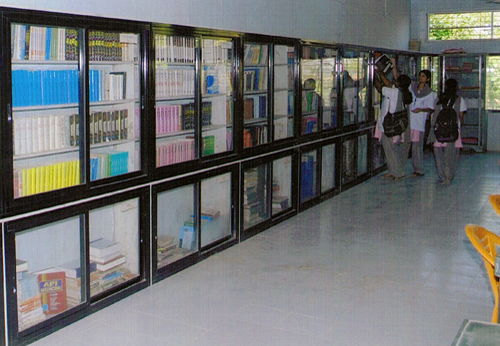 The library serves the needs of the staff and students of the College. From the book bank, books will be issued to all SC/ST students. Book Bank for students of Scheduled Caste/Tribe. The Institute has NSS unit affiliated to Maharashtra University of Health Sciences, Nashik and is actively participated in voluntary social works, in all field conducting Medical camps, ten day camp which include medical camps, medical survey, seminars, medical exhibition, Film shows, Does to mean newly, Free eye testing camps etc. 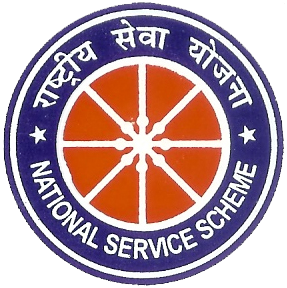 through these kind of activities, NSS unit is working actively. 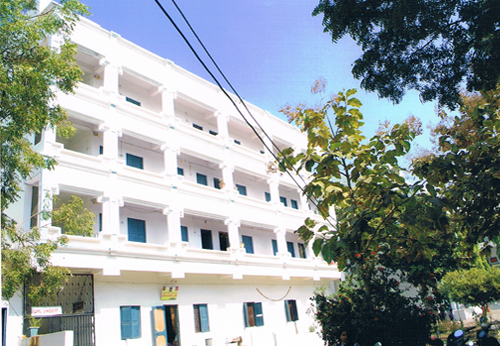 The College has one Boy’s hostel and ladies hostel located in very beautiful and healthy location. Both the hostels have very spacious rooms which provide comfortable and conducive atmosphere. These hostels have separate establishments and are headed by the Warden assisted by office - Staff and Asst. warden. 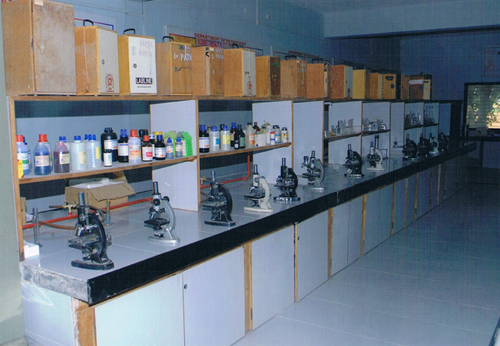 The Teaching Departments of the College are well established and framed as per Norms of Central Council of Homoeopathy, New Delhi.